Every Monday, members of Christus Victor meet to work quietly and diligently to create beautiful quilts. Other members take home squares to work on at home during their free time. 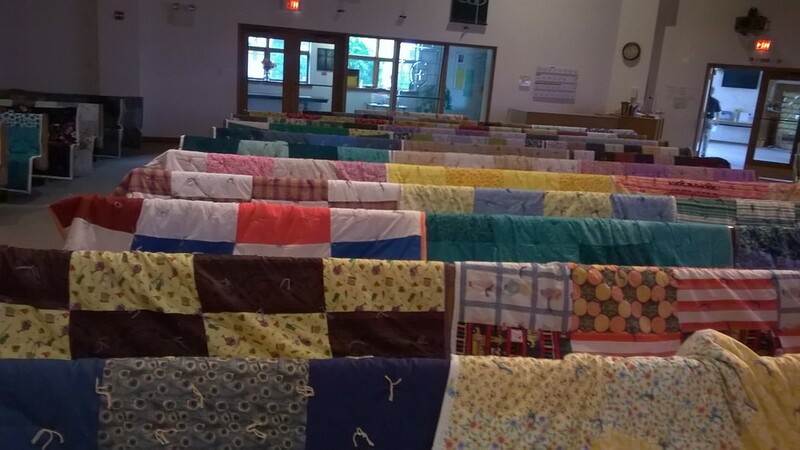 These quilts, so lovingly assembled, will soon be sent off to Lutheran World Relief. 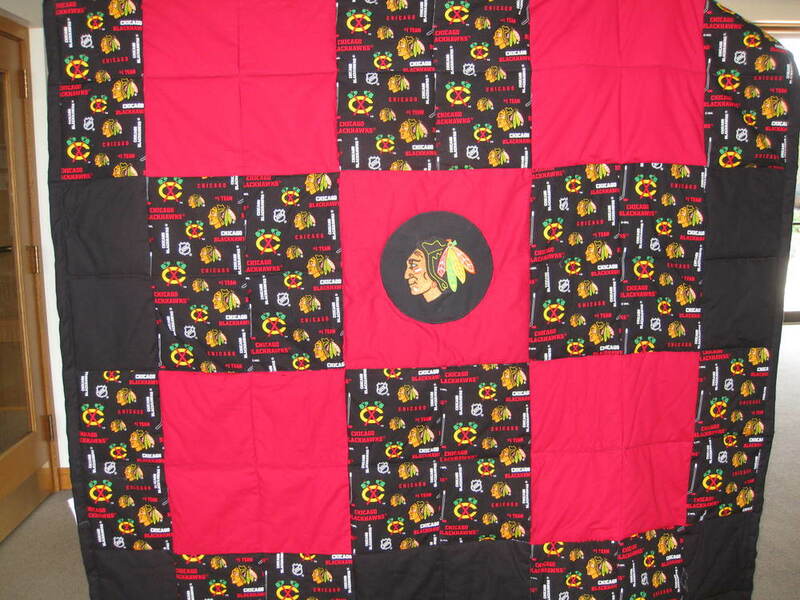 Eventually, the quilts will be sent out to help people around the world. 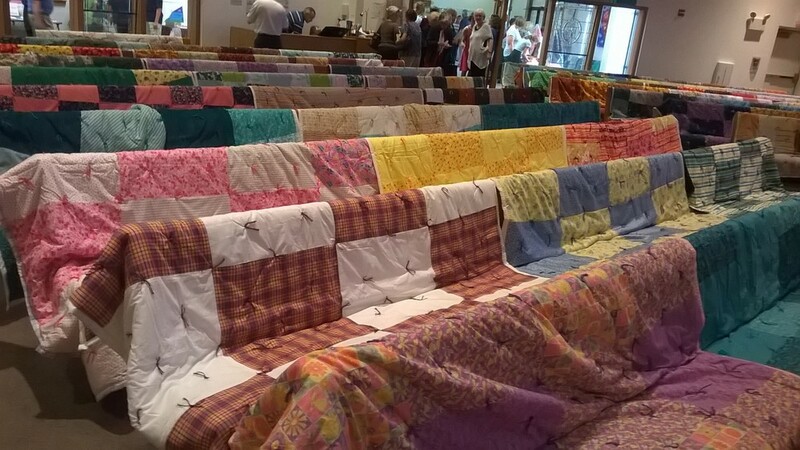 In 2017, these dedicated sewers made almost 150 quilts, and they went to help people in India and Peru. Beginning September 8, you may purchase raffle tickets ($1 each or 6 for $5) for your chance to win one of these amazing, handmade quilts. 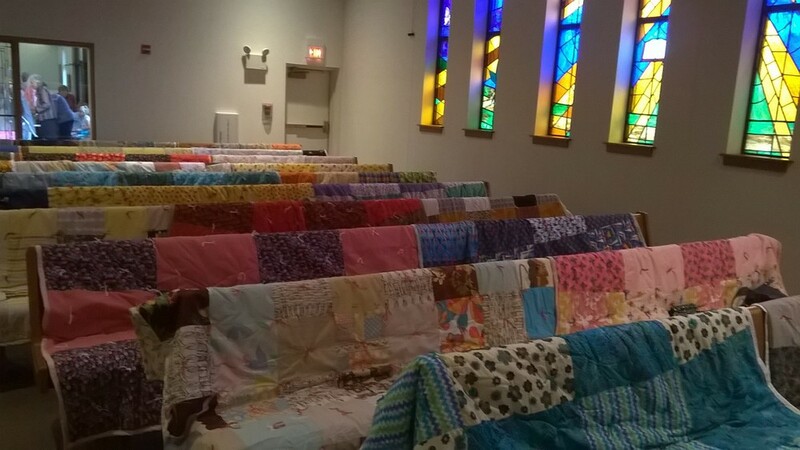 The quilts that will be raffled will be on display for you to see and tickets may be purchased after all of our services. If you are interested in purchasing raffle tickets but unable to make it to service, please call the office at 847-437-2666. 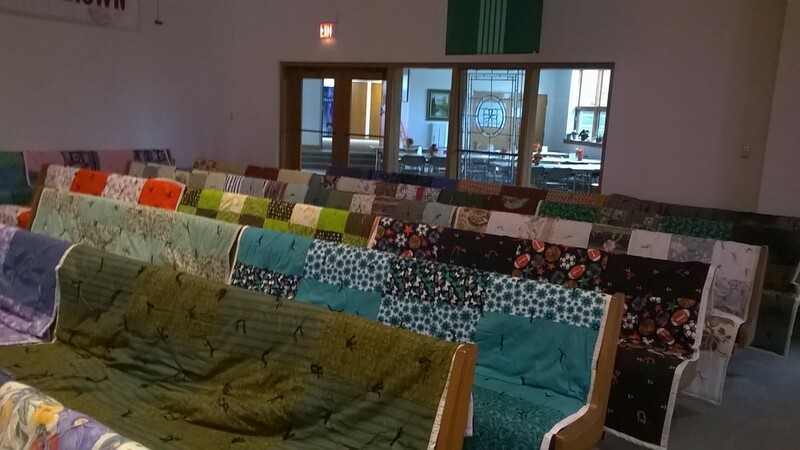 On the weekend of September 29/30 of 2018, this year's quilts will be on display in the Sanctuary. They will received a special blessing at all 3 services. Then they will be boxed up and sent on their way to help people in need throughout the world. 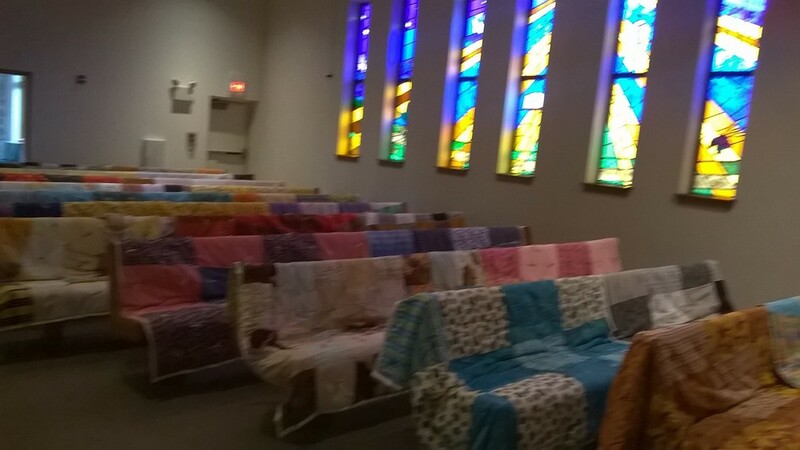 If you have never had the pleasure of seeing any of these amazing quilts, below are some photos of the beautiful quilts they have made in previous years. Christus Victor truly does have dedicated, gifted, and giving members.